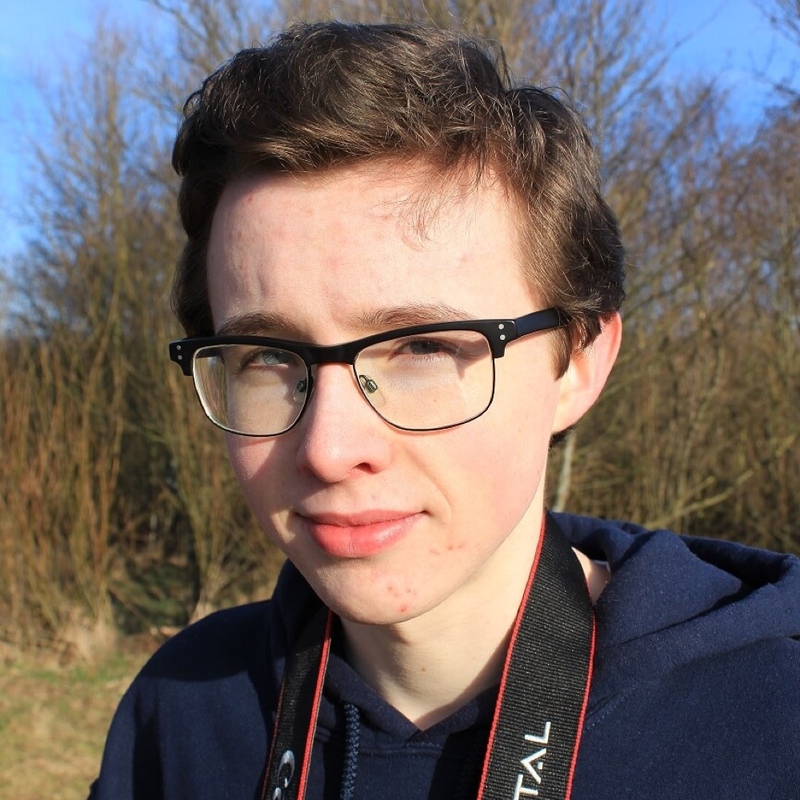 Current north east Squad member Ryan Ogden is fundraising for Uncoupled, a short film he is directing with friends from the University of Salford as Deep Focus Productions. The film is set in 1966, four strangers are onboard a train when their carriage breaks away in a dark tunnel. Haunted by unexplained forces and their worst fears, the group must band together to overcome their anxieties and find a way out. You can support the film here.